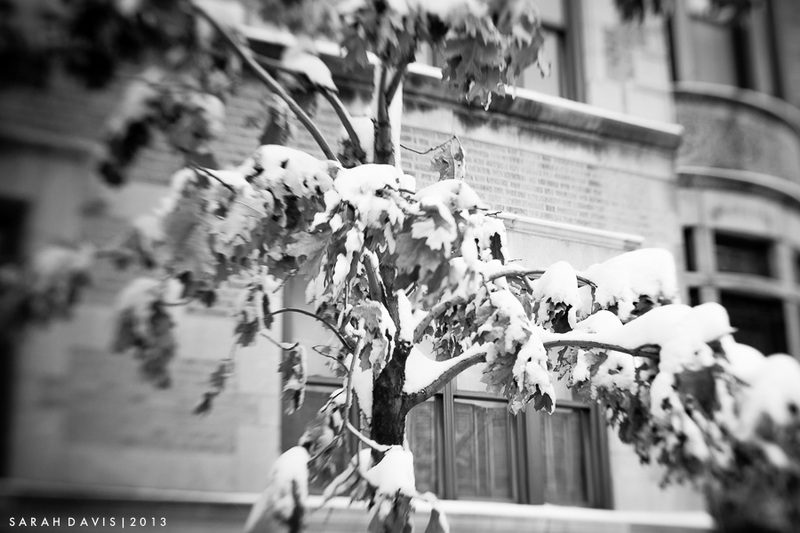 Just for fun this past Saturday I took a few photographs of the same winter landscape using my Lensbaby lens for a creative blurred effect. This past weekend New York City was hit by "Nemo", the first blizzard of 2013, and our neighborhood of Harlem was blanketed by about a foot of snow overnight. In the early morning hours, just after the sun came up, I decided to take a walk around the local streets before the wonderland was disturbed by shovels and trudging feet. My intentions from the beginning were to create a black and white collection exhibiting mother nature's artistry upon the streets of my nabe. I felt there was no greater opportunity for "seeing in black and white". Please continue along to see the rest of Photo 52's work for this week. Next up is Erica Obenchain Collins, my friend, extraordinary mother to five beautiful children and a photographer with talent beyond measure. Have fun cruising through the entire circle!